I T I S W E L L .
someday, i want to move away from the busyness of the city, away from the cookie-cutter houses of suburbia, to a small, old, humble home in the country. I want it to be painted white, with white walls inside to match. 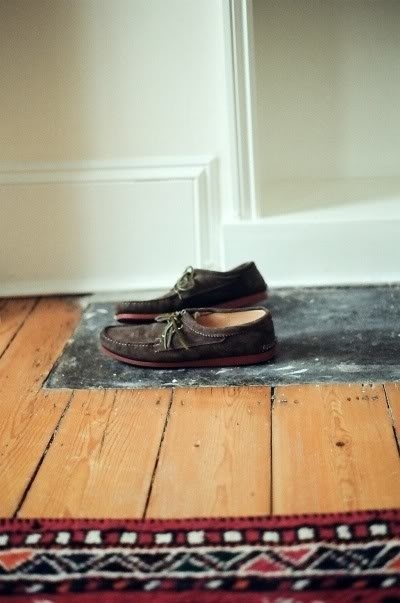 I want hardwood floors that creek, with cracks and dents that tell the story of a well loved home. 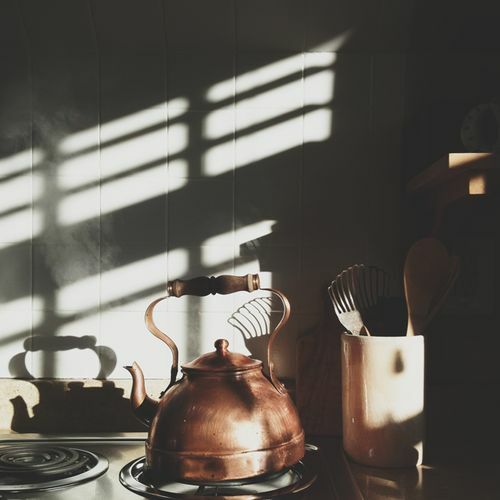 I want many windows with distressed windowpanes that will catch the soft light of morning. I want a long table with brightly coloured mix-matched chairs that will be the place of countless gatherings, accompanied by the ones dearest to me. I want to wake slowly in the early morning - admiring the way the light dances through the lace curtains. I want to wake in the safe embrace of my love. I want to smell the warm notes of strong coffee being brewed as i scribble a list of things to fill my day. I want to wear my favourite sundress and let my messy, untamed hair take flight in the wind. I want to venture barefoot to my garden and snack on plump raspberries. I want to spend the afternoon in my tiny kitchen baking a pie from scratch - singing and dancing foolishly to my favourite records, wiping my flour covered hands on what used to be my grandmother's apron. I want to take my old yellow bicycle and explore the country side. I want to pick wildflowers to fill my home and put daisies in my hair. I want to drink ice cold lemonade out of an old glass jar as my pale skin soaks up the summer sun. 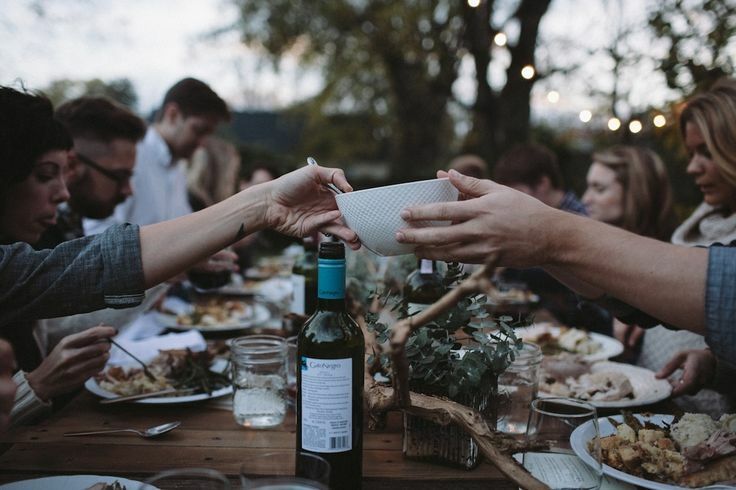 I want to finish off my day with a home-cooked meal in the backyard with my favourite people. I want to eat until my belly is bursting, laugh until I cry and sip on sweet, cheap wine under the stars. And when everyone has said their bittersweet goodbye's, I will reminisce about the evening past while my fingers become wrinkled from the warm dishwater. I will make myself a hot cup of tea, say goodnight to the house and slip into my cold, unmade bed - perfectly content with this beautiful world. Sounds so lovely! I love your dream, its definitely something to strive towards!! And your blog is so beautiful! Thank you so much! your joyful comment lifted my spirits today! Your blog(s) are all so wonderful.